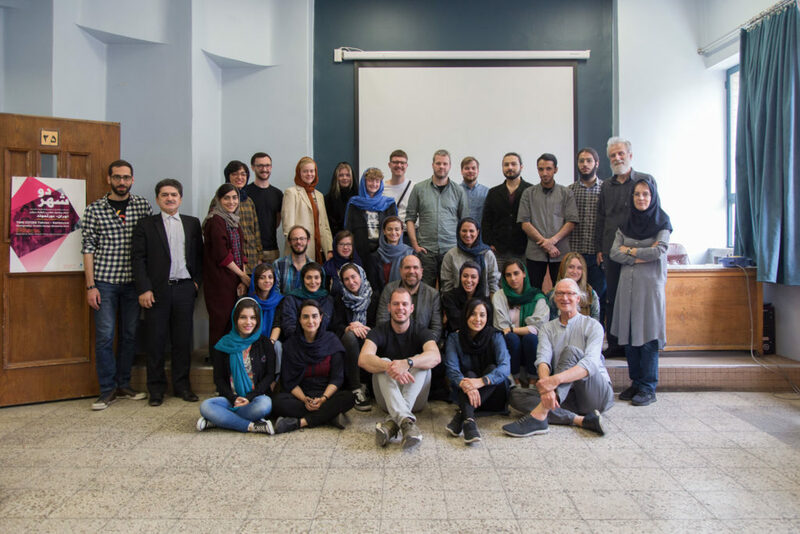 The first official meeting with the international group at University of Art, Tehran. For the first time the teams meat each other in person and talk about their concepts and projects. 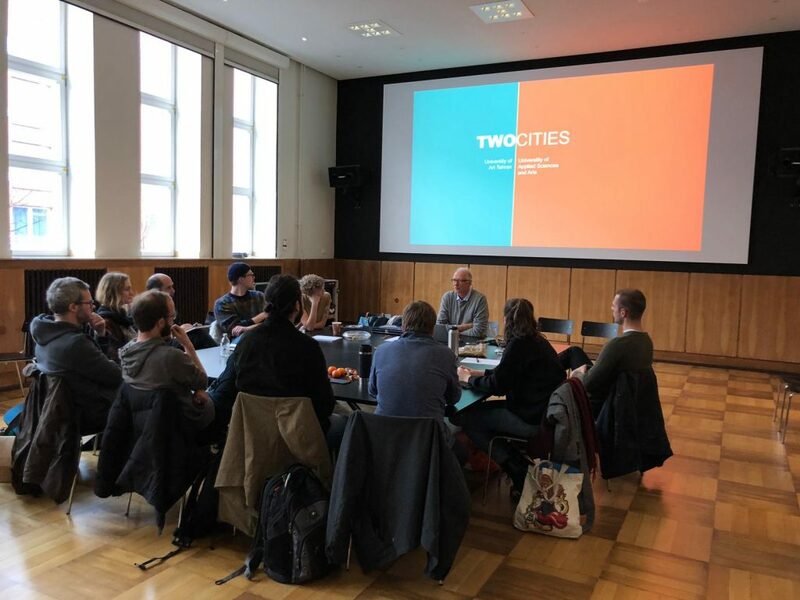 The German students also got a tour through the department of photography and Prof. Kai Juenemann presented his own work for the workshop members before the photographic phase began. 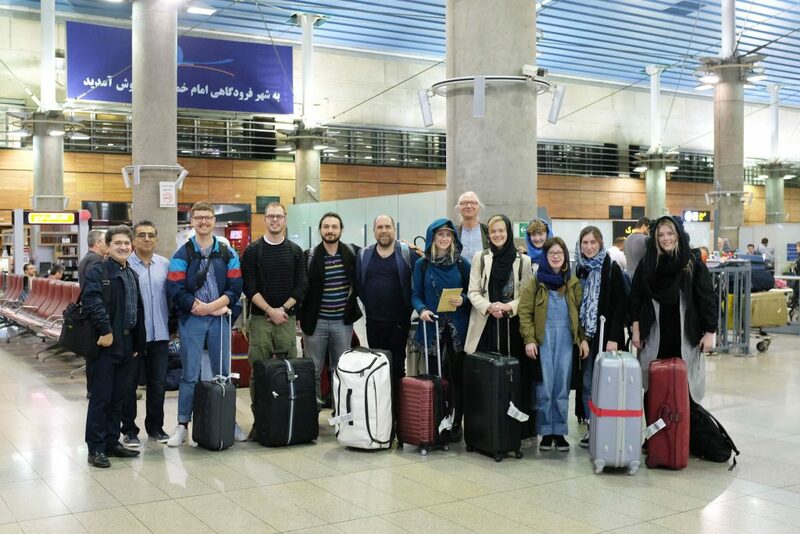 12 German students and Prof. Kai Juenemann arrived safe and sound at Tehran Airport. After a quick ride with the bus the group enjoyed their first dinner in Iran before they got a well deserved rest at the hotel. Tim Brederecke is holding the “Editing & Concept” Workshop. 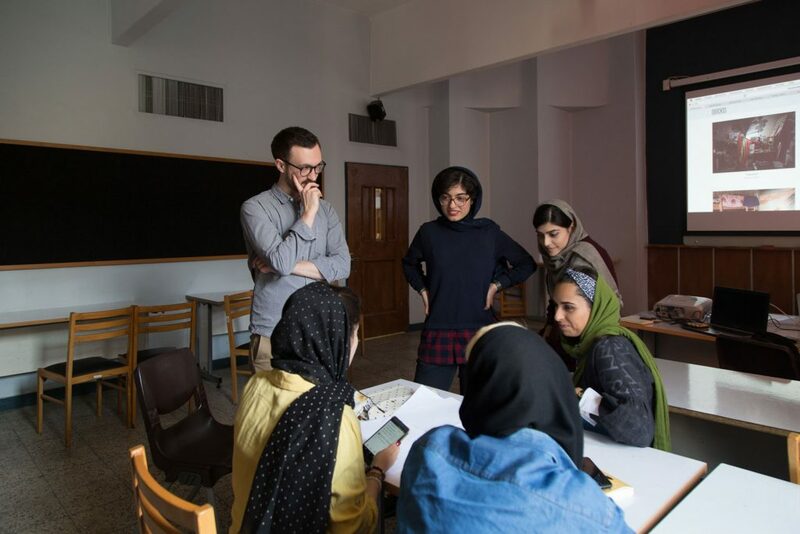 In four days the Iranian students work together on their concepts to refine the details and learn new methods of editing and storytelling. 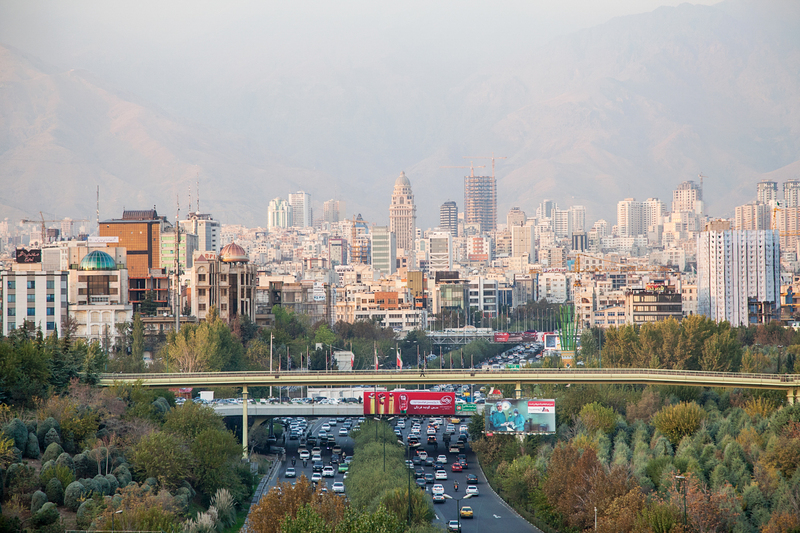 After almost a year, the TWO CITIES Project starts again in Tehran. 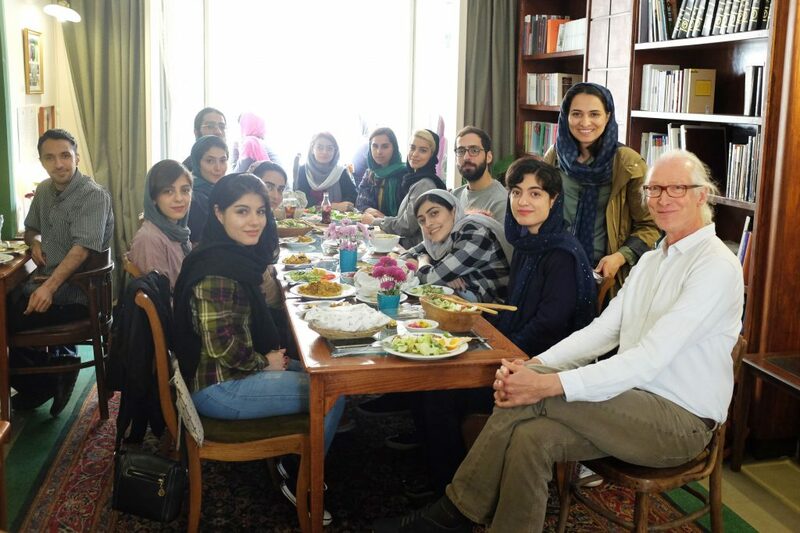 On the first morning after arriving in Tehran, Prof. Winde and his assistants Samaneh Khosravi and Tim Brederecke meeting the Iranian students at Cafe Tehroon. After the last meeting in November of 2018 the concepts and projects were discussed and the meeting was finished with a great meal. After traveling almost 4.000km from Tehran to Cologne, the packages made it safe and sound to Dortmund. 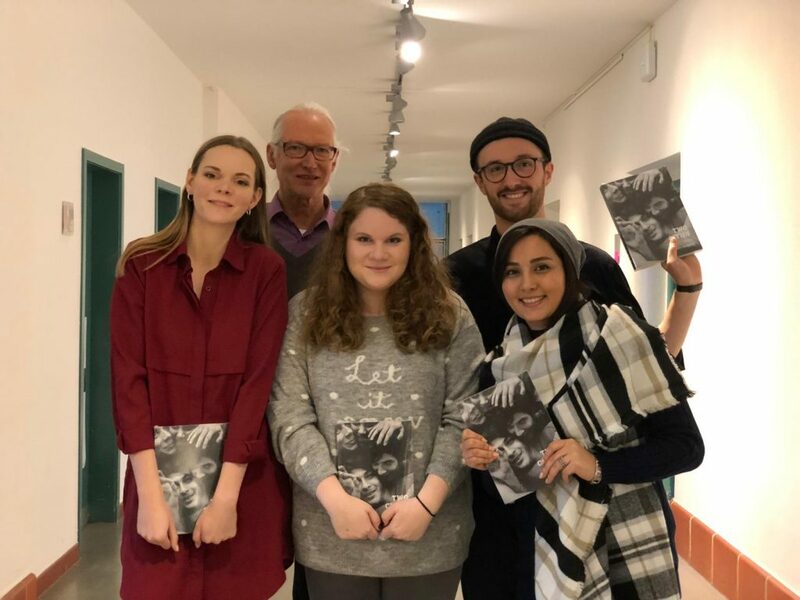 Prof. Winde picked the books up at the airports delivery hub and with a car full of books he brought everything to the University of Sciences and Arts Dortmund where the assistants and graphic designers are happy to finally have a look at the publication. Right before Christmas the German group gathered for their first official meeting. The group consists not only of photography students but also three graphic designers. 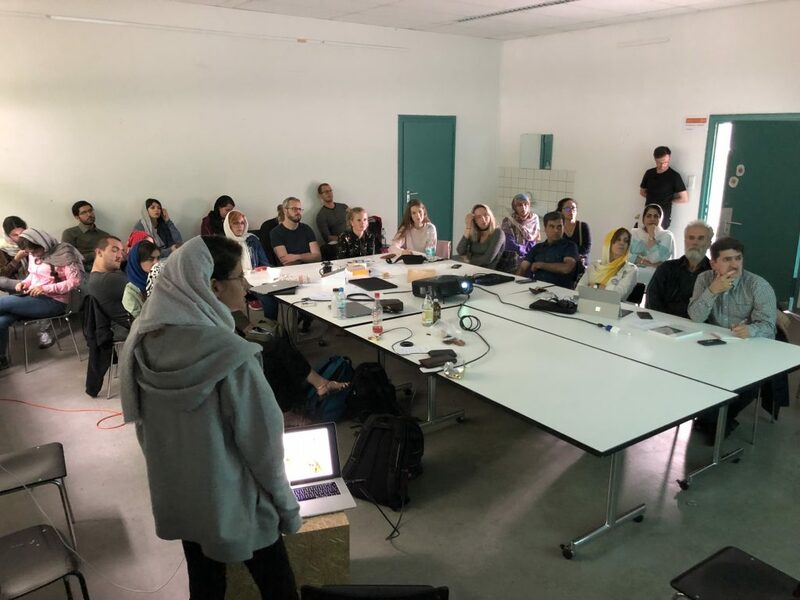 There will also be three graphic design students from Tehran to team up with and to make the workshop more multimedia. During the meeting general information about the workshop and the differences in culture as well as the experiences are shared. 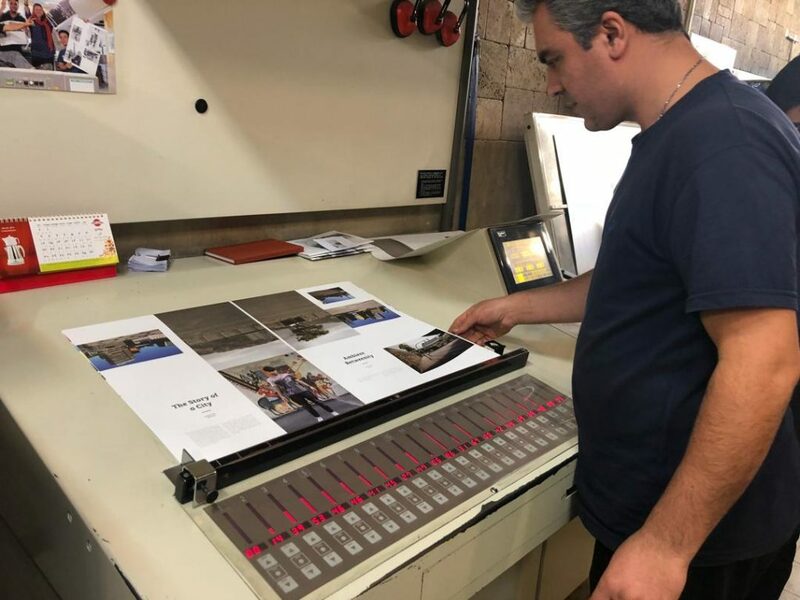 After a long and intense production of the final layout, the “TWO-Cities” book is finally printed. At Nazar publishing house in Tehran, the plates for the offset machines are made. Everything is observed by Maryam Kahvand from the graphics department. After printing and a quality check 200 books are wrapped and packed for shipping to Germany. 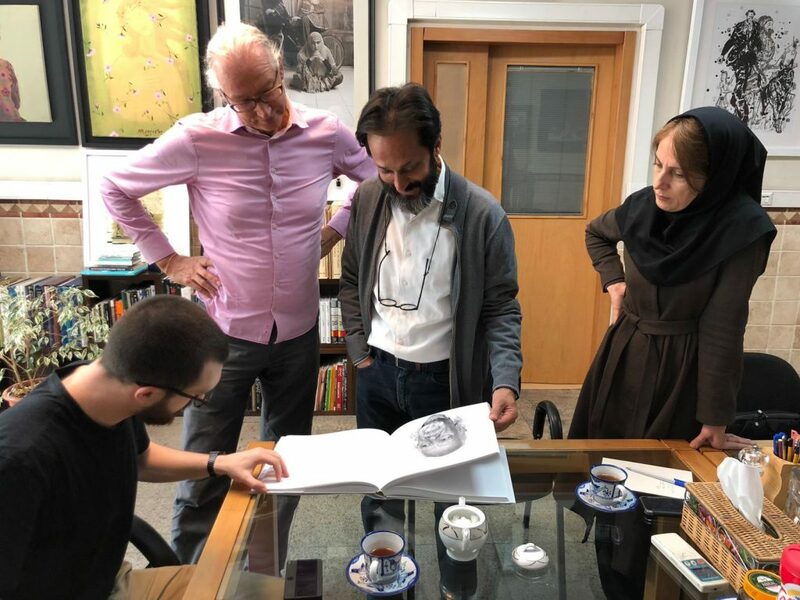 During the preparations for the next exchange in 2019, Prof. Winde and his assistants Samaneh Khosravi and Tim Brederecke as well as Maryiam Kahvand from the Graphics department had a meeting at Nazar Publishing House in Tehran. The collected works of the first TWO-Cities project are now to become a book with excerpts of every students work. 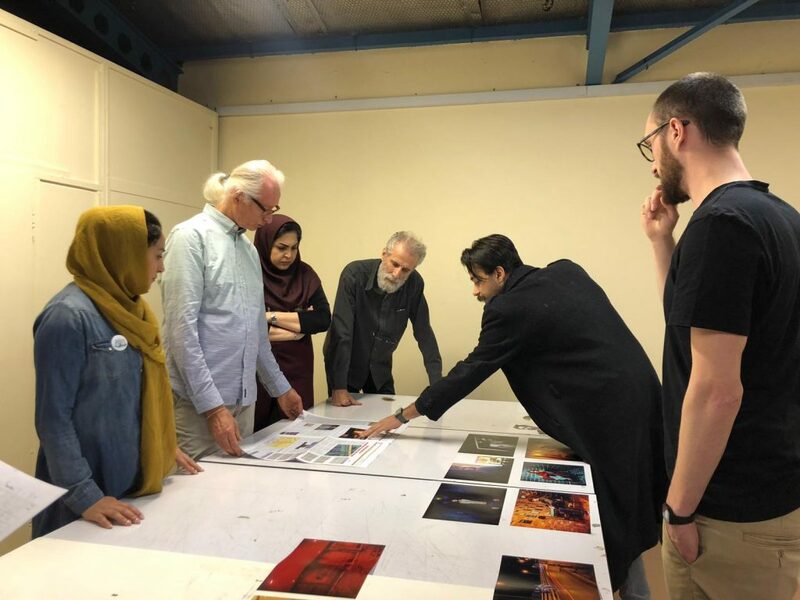 After a long process of editing and discussing the layout and the final product, the team around Prof. Winde decided to print the books in Tehran. Last proposals are made concerning paper and binding. A very long and intense day with 29 photography portfolio reviews. The teaching staff and the assistants discussing the works of every applicant by their portfolios and homework as well as their personal presentation. The favorites are defined by a detailed score system which is filled out by the teachers after every review. By this the decisions are independent and fair. After an hour over time and even some acrobatic strength, the workshop participants are picked. Two weeks past and the results of the photographic works are presented in the group. From documentary photography to Still Life and conceptual work the students made a variety of projects. Sharing the experience and photos gathered during the time in Germany, everyone seemed to have developed in their photographic skills. After the everyone presented their photos, the German students had a little surprise left for the Iranian visitors. Every student and teacher got a photo book previously selected by the team partner.